Greece ne President Nicos Anastasiades on Wednesday pointed out that he is not going to enter Turkey’s blame game, saying that Turkey is trying to create an atmosphere in order to pursue its own goals. 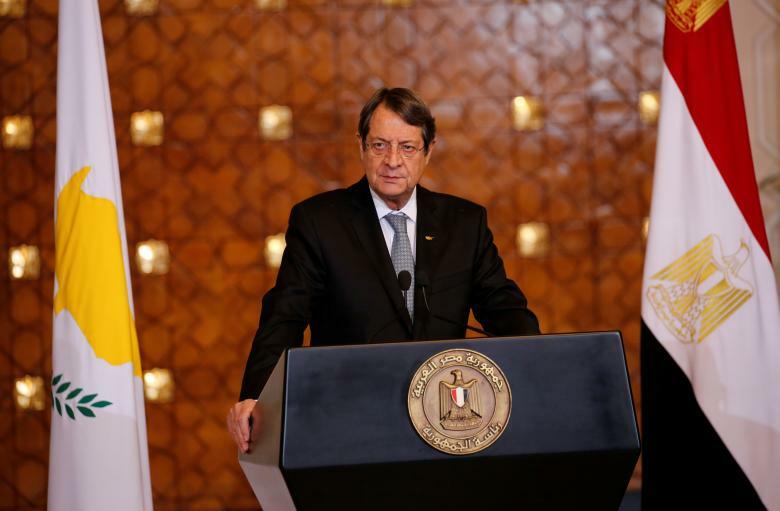 Speaking to the press, President Anastasiades said that Turkey’s rhetoric and the suspension of the UN peace talks for Cyprus solution, are driven from the need to pursue its aims because of the upcoming referendum on constitutional reforms in the country. He said that Turkish officials and political leaders are unleashing threats towards Cyprus and “ridiculous” statements about union with Greece, enosis.